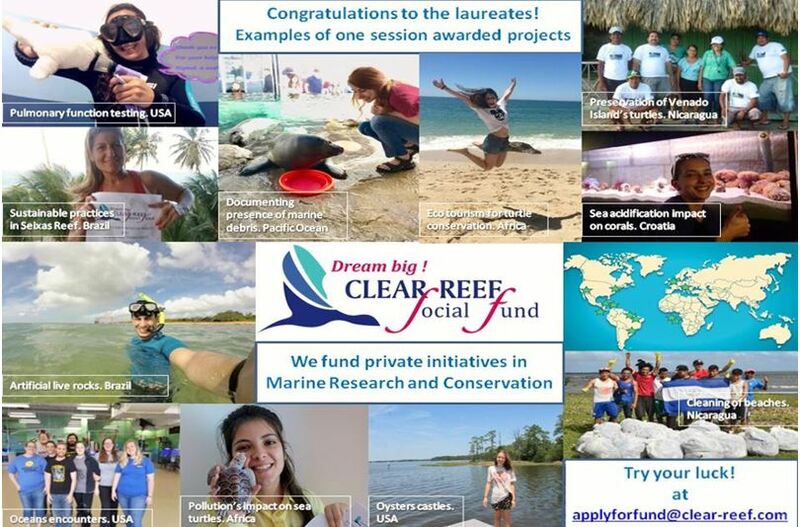 The CLEAR REEF Social Fund for Marine Research and Conservation. 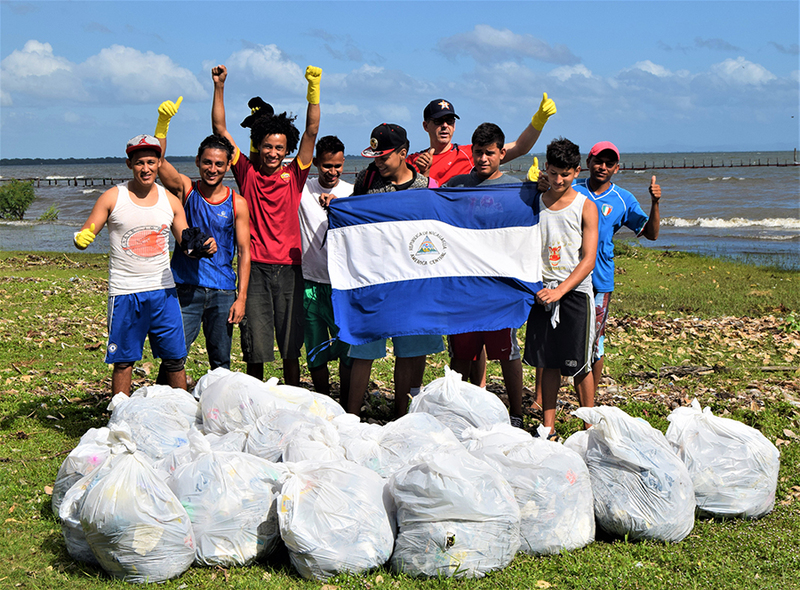 The CLEAR REEF Social Fund launched a project aiming to involve young boys and girls from deprived neighborhoods of the city of Granada Nicaragua to clean their beaches under the responsibility of a local adult. 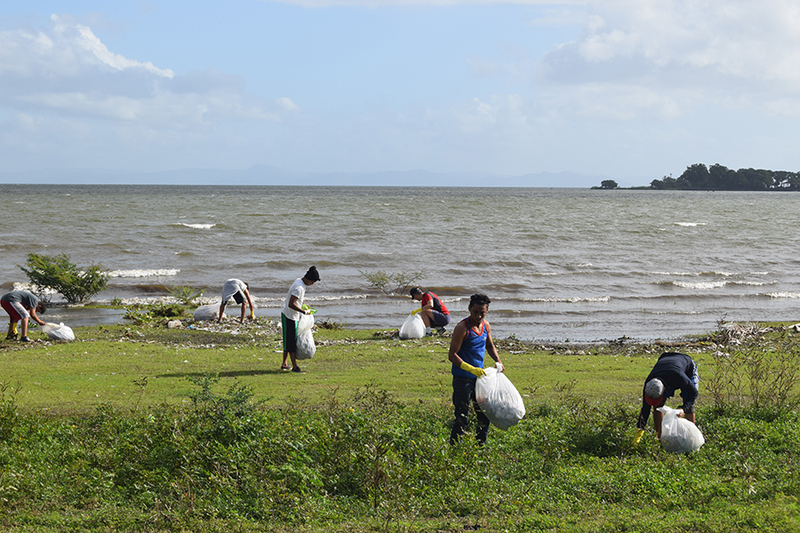 The aim is to educate the youth living in this area, and to develop their awareness on environmental protection need. 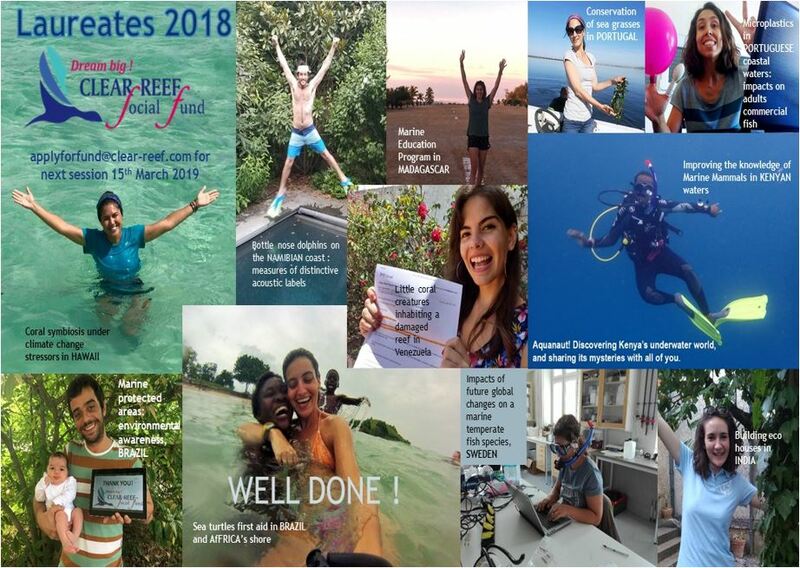 All of these young persons are requested to be “Nature Ambassadors” by widely spreading this message to their friends. Once a month, ten of these children are going to meet on the Lake’s beaches to collect all the rubbish left by people. 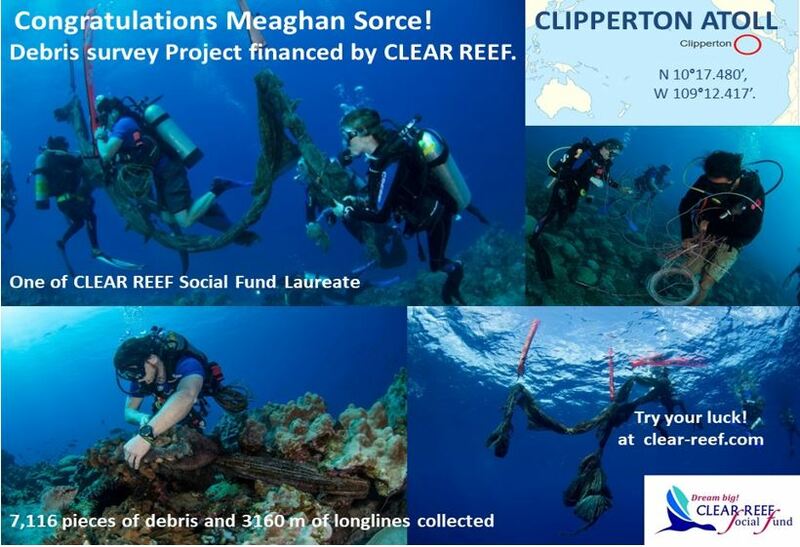 CLEAR REEF finances this project on a full annual basis. The Juan Venado Island is located just off the coast in front of the town Las Peñitas on the Pacific Ocean. 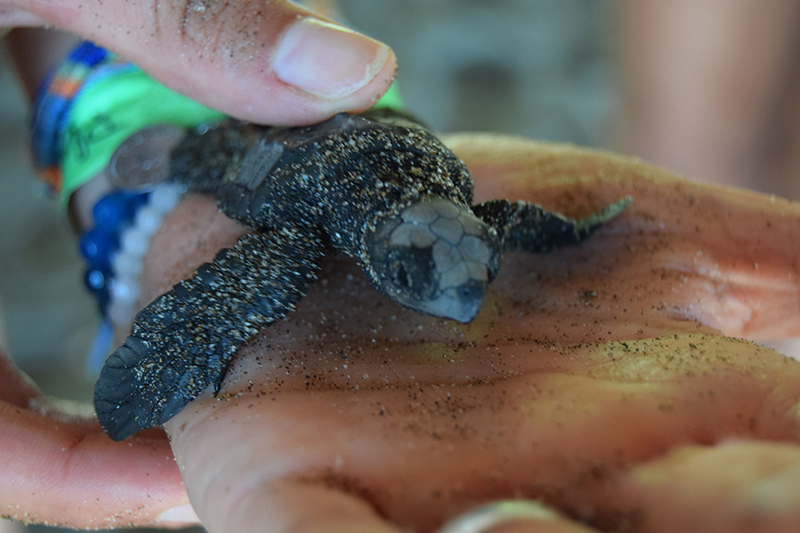 There are no houses or people living on the island but every day some volunteers are looking after the Green Sea Turtles (Chelonia mydas) and Leatherback Sea Turtles (Dermochelys coriacea) that come to lay their eggs. The eggs collected are kept in bags for around 50 days until they hatch. 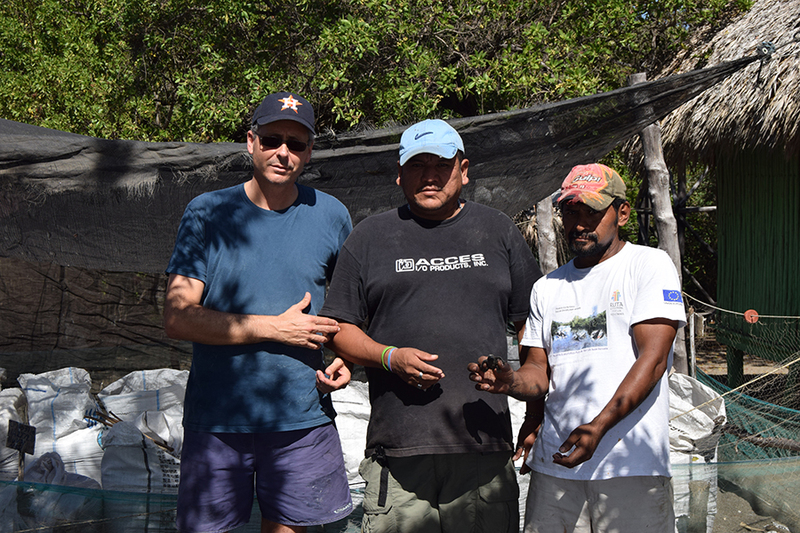 Each new born turtle will be released in to the Pacific Ocean at the end of the day to avoid predators.